Overview: In 1976, Jenette Kahn led an effort at DC Comics to reclaim the market share from Marvel Comics by increasing the number of titles published each month. Known as the DC Explosion, one of the titles launched was a relaunch of the All-Star Comics title, which had been home to the Justice Society of America in the 1940s and 1950s. With the new launch of the JSA, three new members were brought into the team: The Earth-2 Robin, grown up and living on his own away from the Batcave; the Star-Spangled Kid, recently rescued from the past in the pages of Justice League of America; and in her first appearance anywhere, we meet Power Girl, the Earth-2 equivalent to Supergirl. Over the next two years, many familiar faces would return to the JSA Brownstone Headquarters in Gotham City. Another new hero joins the team in Huntress, the daughter of the Earth-2 Batman and Catwoman. As always, familiar foes challenge the heroes, such as Brainwave, Vandal Savage, and the Injustice Society. Sadly, in 1978, DC Comics’ parent company, Warner, forced the publisher to scale back costs and operations, which led to the cancellation of many titles and letting go of many staffers. 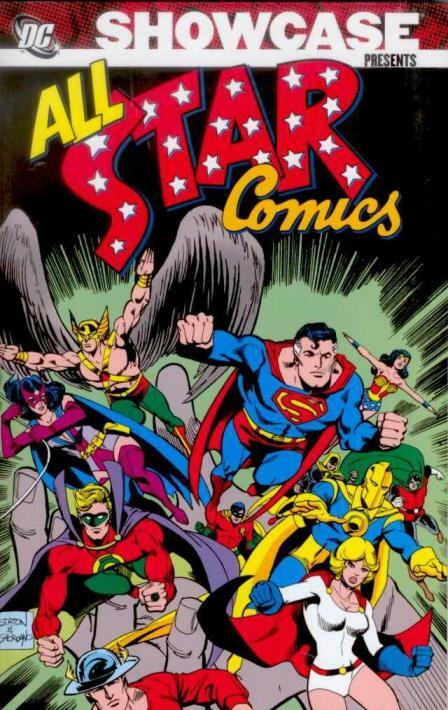 Unofficially known as the DC Implosion, All-Star Comics fell victim to the cancellation ax. 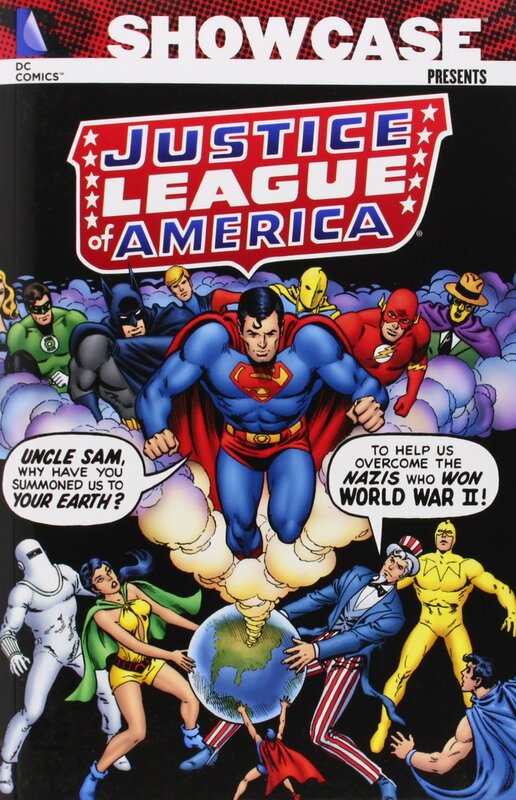 However, Levitz and Staton were able to continue their run on the JSA over in Adventure Comics, which became a large ‘Dollar Comic’ anthology for other titles that had been canceled. Here we see the final battle for the Earth-2 Batman, and a revisit to All-Star Comics #57 to explain why the Justice Society disappeared in the 1950s. Why should these stories be Showcased? : This is a fun, easy read that should be on many bookshelves. Power Girl and Huntress, which have both been mainstays in the DC Universe for 35+ years now, both get their starts here. For years, fans had been given teases of the JSA with their crossovers with the JLA. 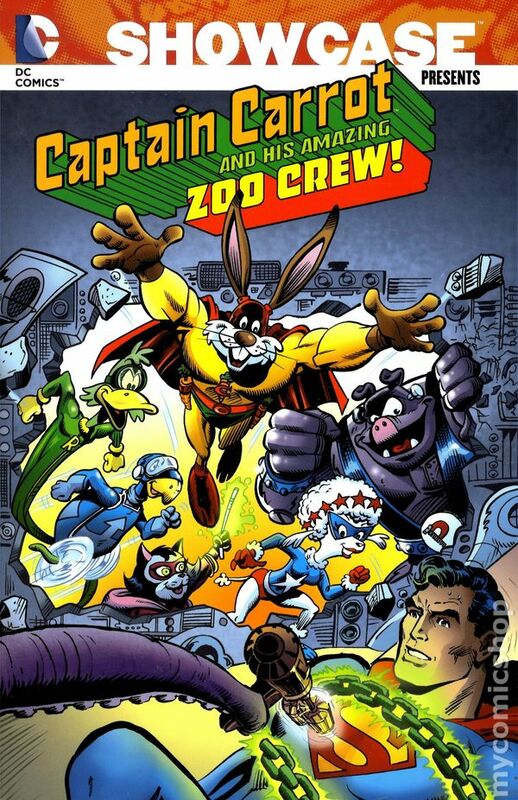 This was the first time readers got an extended ongoing storyline featuring just these characters. The JSA would generally remain as supporting characters for the next 20 years until Geoff Johns and friends brought back the JSA as a powerful super-hero team in the early 2000s. Fans of that series should definitely give this title a look. Footnotes: The original run of All-Star Comics ended with issue #57 (February-March 1951). The next issue featured a new title, All-Star Western Comics, and it continued the numbering, beginning with #58. With All-Star Comics #57, that was the last Golden Age Justice Society story. The team was unseen for 12 years until they were brought back in The Flash #137 (June 1963). 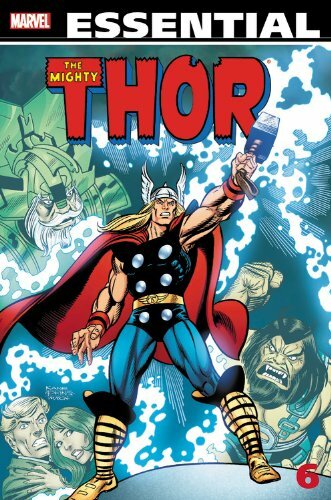 If you like this volume, try: tracking down the Infinity Inc. series of the 1980s. 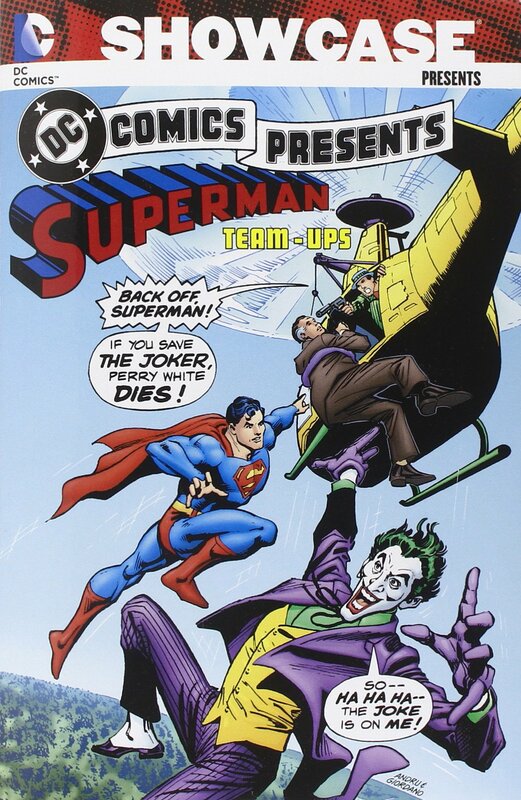 Other than the annual crossovers with the Justice League, this is the continuation of the Justice Society storyline from this Showcase. The sons and daughters of the Justice Society members unite, along with the younger members of the JSA (Star-Spangled Kid, Power Girl, and Huntress), to form a new team for the new generation. Infinity, Inc., premiered in the pages of All-Star Squadron in 1983 and moved into their own title in 1984. 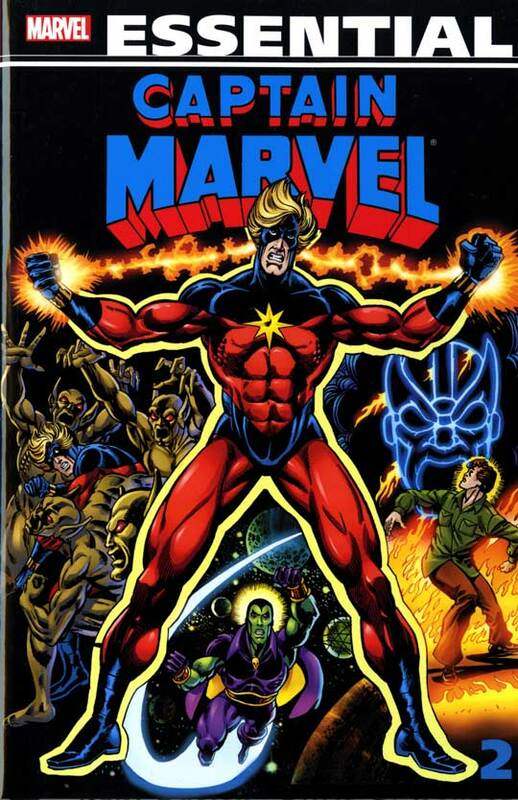 This was a prestige-format book and was only available in comic book stores. It started out very strong, but then was damaged by the Crisis on Infinite Earths. With the multiple Earths being merged into one Earth, it altered the origin stories of many characters such as Fury (daughter of the Earth-2 Wonder Woman), Power Girl (cousin of the Earth-2 Superman), and Huntress (daughter of the Earth-2 Batman). The final year of the title limped to the finish, leading to the murder of the Star-Spangled Kid. There is a hardcover edition reprinting part of the All-Star Squadron crossover and part of the first Generations storyline. 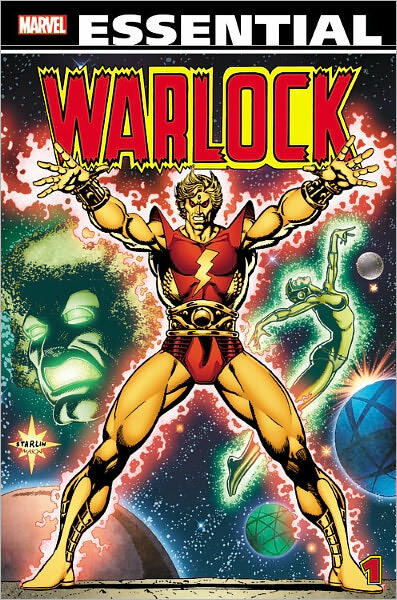 Sadly, DC has not issued a second edition to finish collecting Generations, so you are better off looking for these issues in a back issue bin.